What is the Cullen-Harrison Act (a.k.a. Beer Permit Act)? The Cullen-Harrison Act, also known as The Beer Permit Act, was an act made by the Congress of the United States and then signed by President Franklin D. Roosevelt. 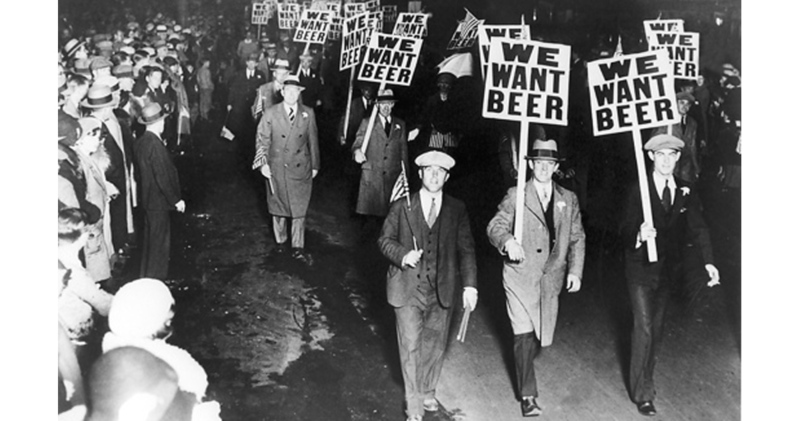 After 13 years of prohibition, this act legalized the sale of beer in the United States. The passing of the Cullen–Harrison Act is now celebrated as National Beer Day every year on April 7 in the United States. April 6, the day prior to National Beer Day, is known as New Beer’s Eve. 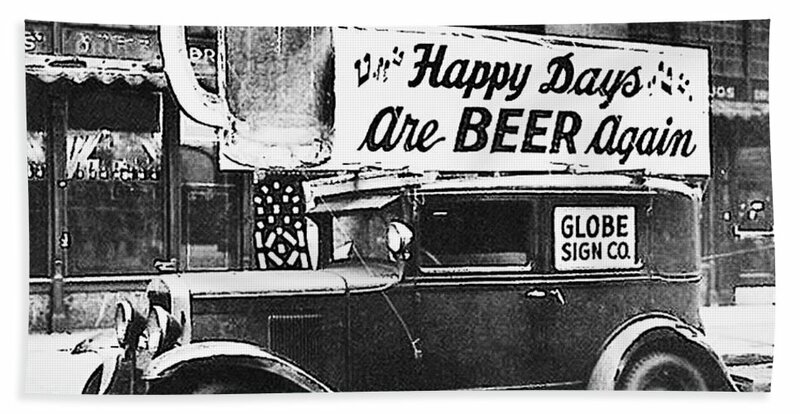 For American beer lovers, the years of 1920 to 1933 were very sad and difficult times. This was the period of Prohibition in the United States where all forms of alcohol were illegal and forbidden. Thankfully in 1933, the United States government came to their senses and decided that beer should once again flow freely in bars across the country. On April 6, 1933, people lined up outside of their favourite bars to prepare to guzzle down their first legal brew in 13 years. This night will forever be known as New Beers Eve. How did National Beer Day start? In 2009, a man from Richmond, Virginia created a Facebook page in hopes to start National Beer Day. The Facebook page went viral and was noticed by a well known Colorado Beer Examiner. Since then, every year on April 7, National Beer Day is celebrated and trends on social media with the hashtag #NationalBeerDay. To gather with friends and enjoy the great taste of beer. To celebrate National Beer Day, grab your long-time favourite brew or one that is on your beer bucket list and spend the day being thankful you weren’t around from the years of 1920 – 1932 when beer was prohibited. On April 7, take a tour at a local brewery, host a beer tasting party, visit your favourite brewpub, or just spend the day with your closest friends drinking your ideal drink — beer! Hoppy vs. Bitter — What’s the difference?